The Renegade Run 3 saw a rather large gathering of like minded car enthusiasts gather in Lisburn, for a drive from Sprucefield to Castlewellan with participants of all ages getting involved and in cars from classic hot hatches right up to brand new supercars with absolutely everything catered for in between. The event was held to raise funds for 12 year old Jack Milton, a young car fanatic who as sadly been diagnosed with Cancer. Jack, along with his brother Josh, flew to Belfast on Saturday night to a welcoming party of supercars that took them to their hotel to catch up with the crew from Jacob’s Supercars before enjoying the run on Sunday as passengers in various supercars. 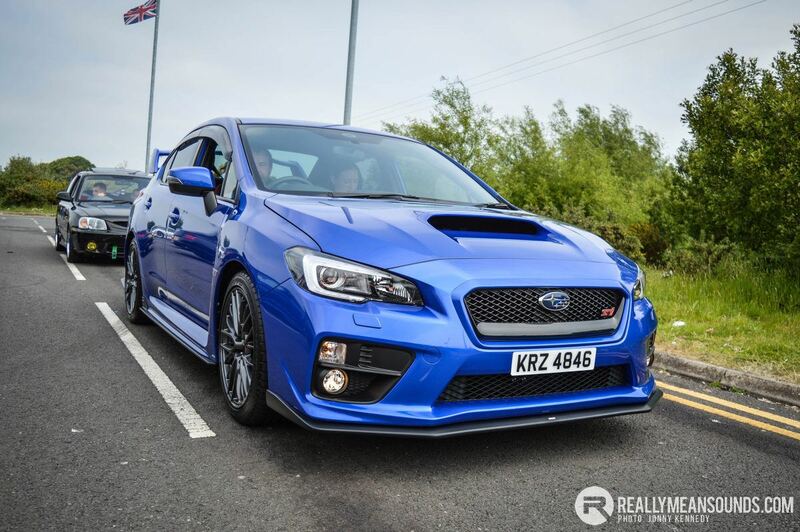 Renegade Run is organised by Iain Craig, father of Jacob Craig who is undoubtedly one of Ireland’s most well known supercar spotters and possible one of Europe’s youngest aged just 5. Through social media, Jacobs Supercars has over 35,000 followers from across the globe. The journey would see a straight run to Newry before hitting the coast road to Warrenpoint, Rostrevor, Annalong, Kilkeel and through Newcastle before a regroup at Dundrum. This allowed everyone to get the legs stretched and grab an ice cream before setting off to the finish which was to be the beautiful setting of Castlewellan Forest Park. 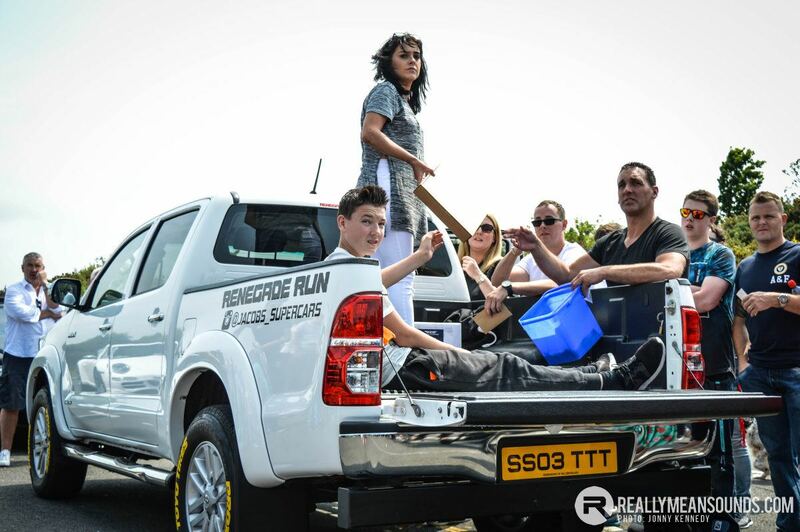 Iain Craig commented “I never expected the Renegade Run to get the response that it has gotten, it brings all the various car clubs together and they become one which is great”. Iain continued “Everyone pulls together for the run, regardless of what you drive and its all for charity, today we have raised £2,500 that is going to the Make a Wish charity which is fantastic and a credit to everyone who turned up”. Thought this was brilliant today. Great drive, good route. Would have welcomed a private area at Castlewellan Forest Park for participants to keep everyone together but apart from that, super day! Also, no scrap or smokey diesels at all. Great array of cars, so many awesome supercars. More of this please! 600 cars I heard from one of the main guys involved. Hope it raised a good bit for charity. Great day out indeed! Nice to see some of the great cars we have here all turn out for a great cause! Not sure about anyone else but got lost about 3 times hahah, followed random cars hoping they'd get me to the right place haah. Was great fun!